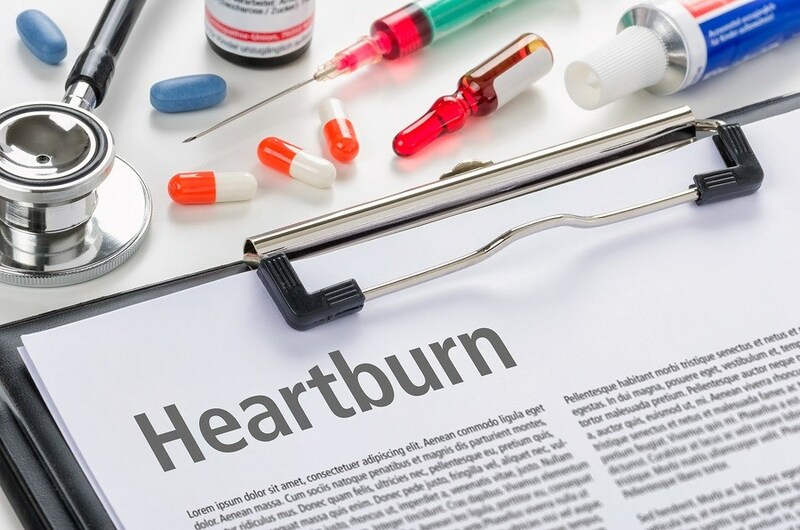 If you suffer from frequent heartburn, chances are you've been prescribed a proton pump inhibitor (PPIs) such as Prilosec, Prevacid or Nexium to inhibit acid production. This, despite the fact they were never intended to treat heartburn in the first place. PPI drugs were originally designed to treat a very limited range of severe problems, including bleeding ulcers, Zollinger-Ellison syndrome (a rare condition in which tumors in the pancreas cause your stomach to produce excess acid) and severe acid reflux concomitant with esophageal damage. But that hasn't stopped them from becoming the go-to solution for everyday indigestion. Research clearly shows PPIs are outrageously overprescribed and misused, and do far more harm than good. There are many alternative treatment strategies that can help ease this painful problem without the serious side effects associated with PPIs, which include kidney disease, pneumonia, osteoporosis, hip fractures, dementia and an increased risk for heart disease, heart attacks and premature death. The long-term answer to heartburn and acid indigestion is to restore your natural gastric balance and function. The most important step is to eat real food, as processed foods and sugars are a surefire way to exacerbate acid reflux. Reseeding your gut with beneficial bacteria, either from traditionally fermented foods or a high-quality probiotic supplement, is also important. Aside from that, there are a number of natural substances that can help address the root of the problem.